In my search for good gluten free products I realize that I am making more and more things myself to be sure they are actually gluten free. I have found that while sometimes time consuming, Do-It-Yourself also saves quite a bit of money! Bonus! Take for example coffee creamer. I am that gal that loves flavored cream in my coffee. Different time of year or holidays call for different flavors! 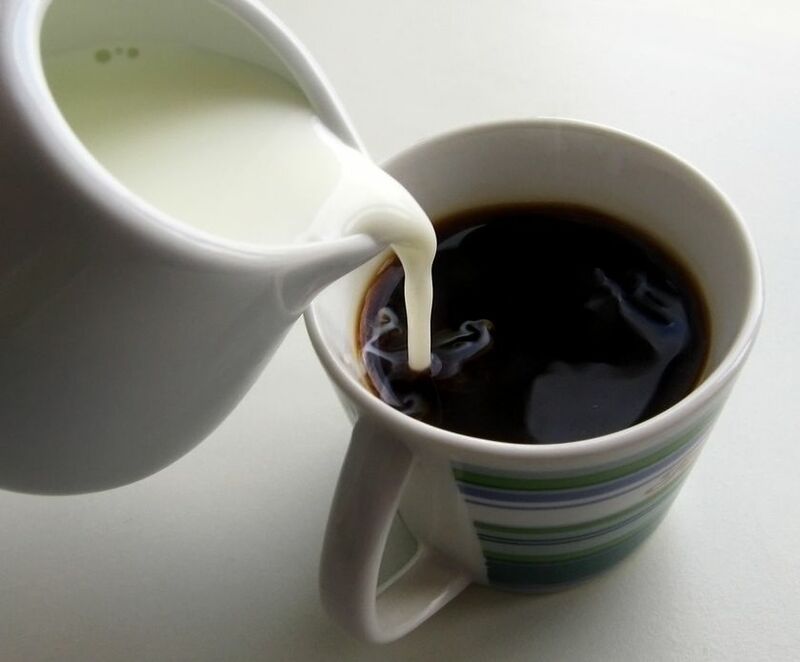 Store bought creamer can be pricey, but I stumbled upon a great set of recipes that you can customize and enjoy whatever flavor for much less than the store sells them for. Giving credit where credit is due, I saw this post on my Facebook page where a friend shared it from Iris’s Healthy Friends (closed group). So here you go………..enjoy some flavored coffee with me! Start with the the basic ‘base’ recipe, then check below for different flavor variations. Play around with amounts of extracts and other ingredients used if you like stronger or less intense flavors!! And, let your imagination turn, and make up your own combinations. Use this as inspiration to create your very own perfect homemade flavored creamer! Live & LOVE Gluten Free! !